The ability to call someone from anywhere in the world is an absolutely remarkable feature of the modern age, a sign that we live in an age of electronic wonders that are changing the entire world. But on everyday terms, we are lucky enough to have access to some SIM cards that make it even easier to call your friends and family during the holidays this year. Once InMotion found out about them we just couldn’t help but pass this information along, here are some of our top picks for SIM cards. The United States is a wonderful place all year round, but especially during the holidays. With decorations everywhere, holiday music playing on the radio, and a festive attitude in the air, the only thing that would make things better is if our family living around the world could join us for our celebrations. 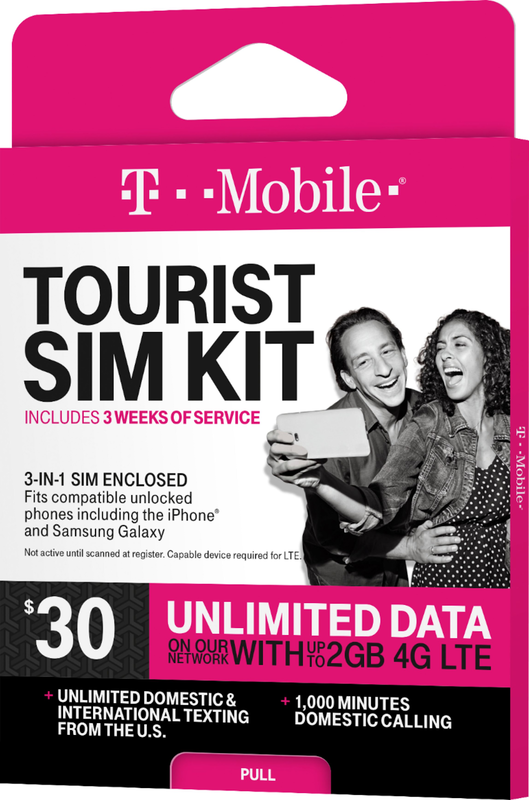 Why not make that happen with the added incentive of a T-Mobile 3 Week Tourist SIM Card? With 1000 minutes of talk and unlimited texting and data use, your family will be able to participate in the best that the holidays have to offer, surrounded by their loved ones. The SIM card also works with any unlocked Android or iPhone, but if your relatives have been in the market for a new phone anyway then this is the perfect time to switch, since a phone can be purchased with this SIM card installed at the ready. This holiday season, get ready to spread some love. We live in a connected age, and that means we need the absolute best services available to us at any given moment to make sure we never lose contact with someone at a crucial time. When going abroad, that’s even more important due to the vast physical distance involved, and international plans can be quite pricey. 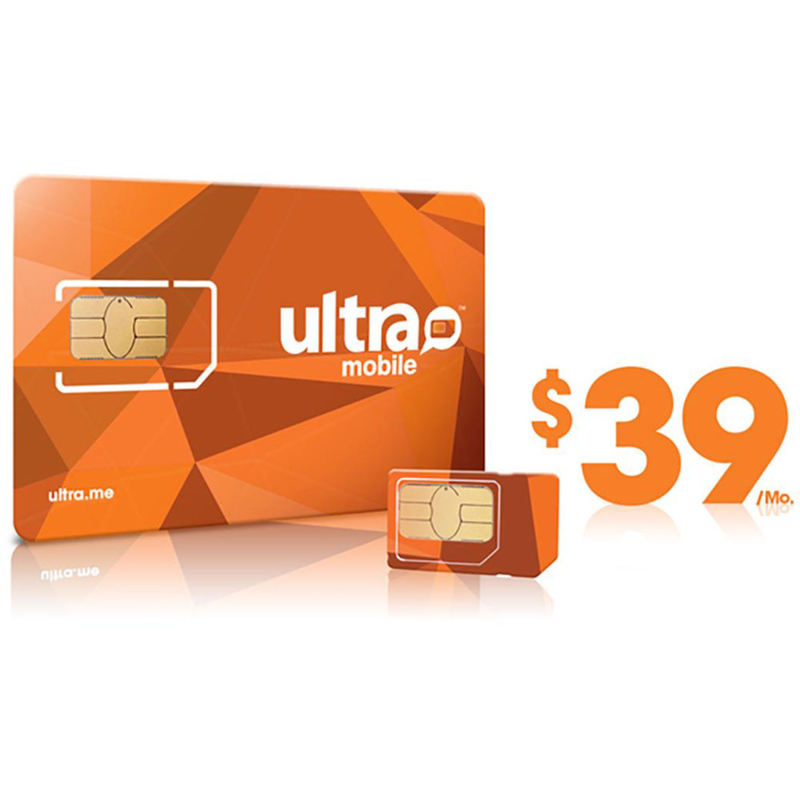 That’s why we recommend the Ultra Mobile $39 International Plan with 3-Size SIM Card Pack for your ultimate travel needs. If you’re heading abroad instead of staying home this year, you’ll be secure with unlimited talk to the US and unlimited global text messaging, as well as 5GB of data on a 4G LTE service. You’ll be able to use the card as a regular, micro, or nano SIM card, depending on your specific needs and preferences, and you can install the card yourself on any unlocked smartphone of your choosing. For exquisite international service with perks that won’t empty your wallet, the Ultra Mobile deal definitely deserves your consideration. Not everyone knows exactly how much they’ll be contacting everyone around the world when they leave. Life has a great way of throwing tiny surprises our way when we least expect it, and while you might end up speaking with your extended family in Honduras for 15 minutes this year, it could just as easily be a 3-hour long dialogue. 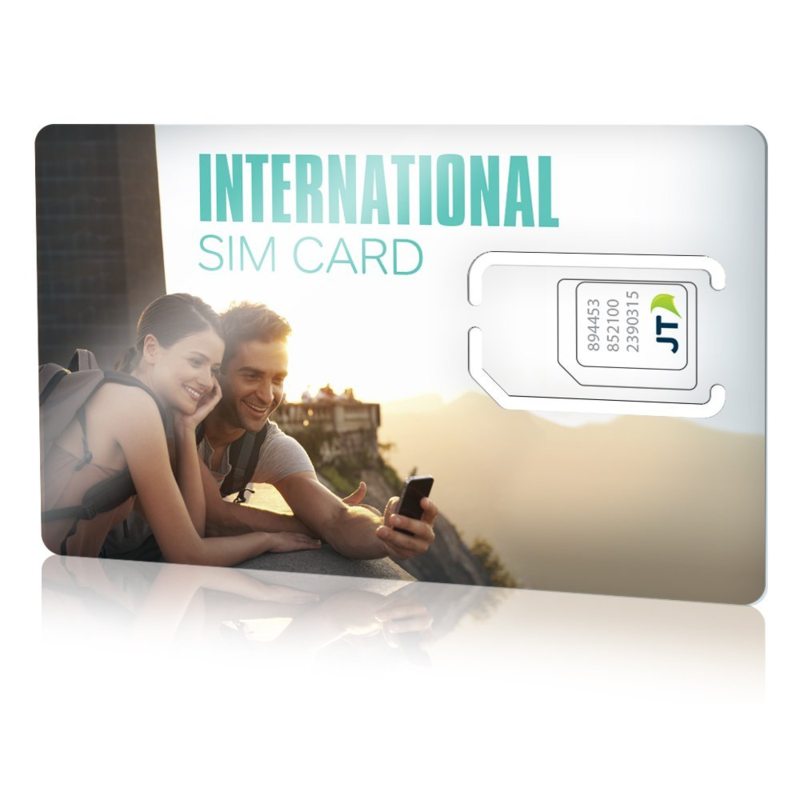 For those who want maximum flexibility with their international mobile plan, the Ekit International “Traveler” SIM Card with $10 Credit is the way to go. With coverage in about 190 countries the world over, and a specific +44 international number that can reach you just about anywhere, you’ll be prepared to take on the world and take what it throws at you one minute at a time. In fact, talk, text, and data rates start at $0.25 per minute, and with $10 credit upfront you’ll have 40 hours of your chosen method of communication before you need to recharge your account, but adding minutes reduces the data rate to 6 cents per MB anyway, so it’s a win-win. Additionally, you can add a +1 number for USA residents and be charged local rates when called in the US, adding a depth of appreciated versatility to this coverage. The SIM card fits with regular, micro, or nano configurations, allowing you to format it to your will, and it’s compatible with any unlocked smartphone device. For an international mobile plan stressing improvisation and freedom, Ekit is a fantastic choice. That was our lineup of some of the SIM cards that got InMotion excited this year. With these amazing deals and plans the holidays seem to hold more potential than ever before, and we hope you carry the excitement with you wherever your travels take you this holiday season.